On this page you can find resources which we believe are interesting and useful travel advice not exclusively about Egypt but worldwide. If you own a blog with content beneficiary for our readers and that we should add on this list write us via the comment box or contact us at editor(AT)wandererguides(DOT)com. 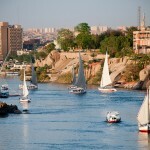 Booking a cruise on the Nile can be a pleasant way to discover this fascinating country and its millennial history. For thousands of years, the Nile has carried its fecund mud into the desert of North Africa. 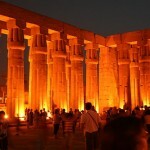 Fly from Atlanta Hartsfield Airport to Cairo International Airport for $1,231 with Lufthansa Airlines. Fly for $974 with multiple airlines in 2012 September and gain 12781 Award Miles with EGYPTAIR Plus frequent flyer program. 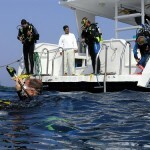 Check current offers on Travelgrove’s flight meta search engine.